A dental bridge is a ceramic dental prosthesis which replaces missing teeth which has had to be extracted. A bridge is a series of several dental crowns attached together. It can be fixed to a tooth or to a dental implant. The price of a bridge is extremely attractive abroad. Why choose Novacorpus for a Dental Bridge? 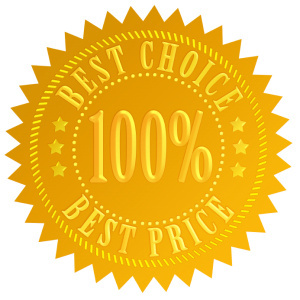 With our guaranteed price save up to 75% compared to UK dental treatement costs: we give you a guaranteed price straight-away, before you decide to go. 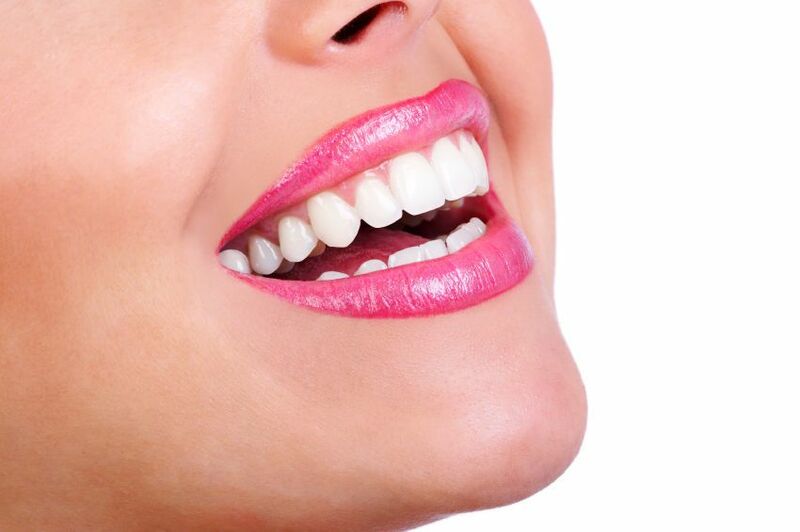 Our concierge service guides you from beginning to after your dental treatment – making sure you are fully satisfied. Our dentists have a lot of experience with zirconium bridges and will always give you the choice between a usual metal ceramic bridge and a zirconium bridge (without metal). They also use the latest technology to sterilise their material and respect high hygiene standards. The quality of the dental laboratory has an important impact on the price. Our dental bridge prices guarantee quality material and an experienced laboratory using fine dental materials. Fixed dental prosthesis: The ideal solution in terms of aesthetics and mastication, this type of prosthesis is called a dental crown when it only replaces a single tooth or a dental bridge when it replaces several teeth. By definition, it is fixed (cemented) to one or more teeth or dental implants. Dental prostheses are manufactured by a prosthetic technician. The work is done by hand. The quality of the result depends on the material used (ceramic-metallic element of bridge, gold and ceramic element of bridge or 100% ceramic element of bridge, made of zirconium), the time spent and the talent of the prosthetic technician. When a tooth needs to be replaced and it is not possible to fit a dental implant, we fit a bridge supported by the two adjacent teeth. Such a bridge has a good appearance and is perfectly functional. It’s disadvantage is that two healthy teeth have to be cut and the bone below the tooth which is being replaced is reduced little by little, which is not the case with a dental implant. The time taken to complete a bridge is around 2 to 5 days. Preparation of the teeth under local anaesthetic – the teeth are sculpted to receive the future dental bridge. Taking a cast of the teeth to be treated (to prepare a bridge which is perfectly suited to your teeth). Fitting a provisional bridge (for aesthetic purposes and to protect the teeth during the preparation of the permanent bridge). Fitting a permanent dental bridge which gives the teeth a natural aesthetic appearance once more, as well as normal mastication function. In principle, a bridge lasts for decades. If the bridge is fitted on an implant, step 1 is replaced by the fitting of the dental implants. 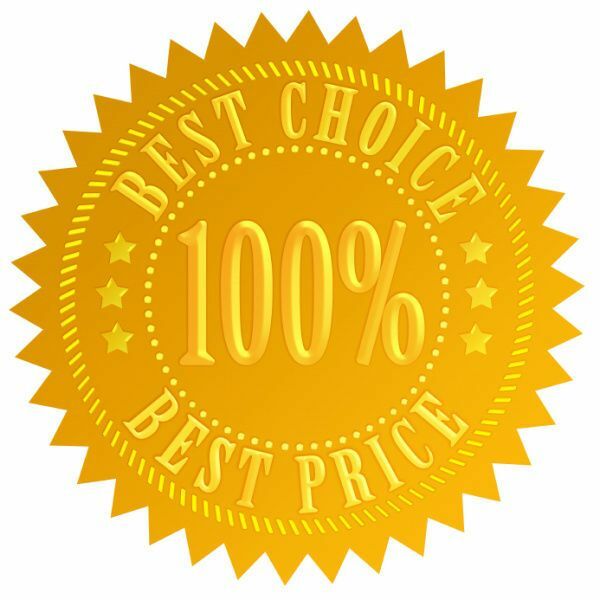 Price of a dental bridge: what makes dentists' prices vary? The number of teeth to replace (length of bridge). Advantage: price (cheapest dental bridge). Disadvantages: as time goes on, the gums retract to leave the metal base of the bridge visible, which may look like a black stain on the gum. Also, the bridge’s metallic base makes it less translucent than a real tooth, which reduces its natural appearance. For these reasons, this kind of dental bridge is not often used for very visible teeth. Advantage: gold is a metal which does not cause allergies and has the reputation of being the metal easiest to use for bridges. Disadvantages: the same as for ceramic + metal bridges above, and the bridge is much more expensive due to a the very high price of gold. Is it worth travelling for a bridge replacing only 2 teeth? Going abroad is worth it economically from a bridge of 2 crowns upwards especially for patients who combine the trip with their holidays travel as we offer means to reduce your travel costs, e.g. possibility of brief stays of 24 – 48 hours, which reduces accommodation costs, possibility of coming by car, preferential prices in certain hotels.